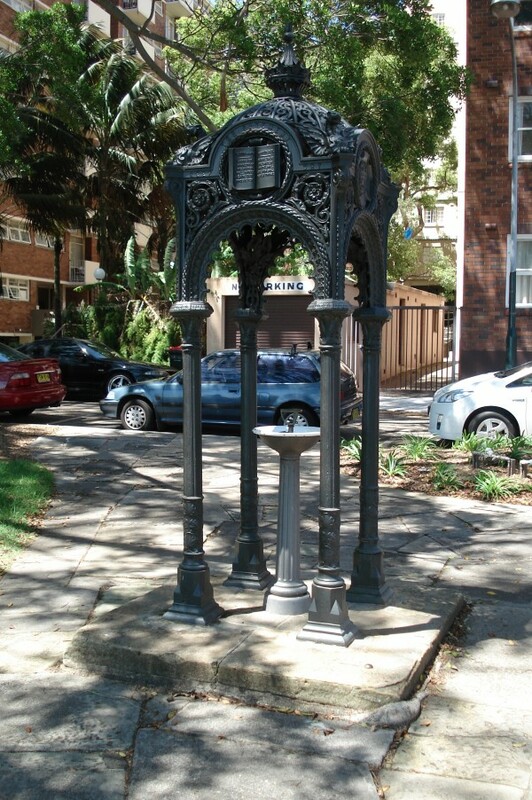 The El Alamein Fountain in Fitzroy Gardens, King Cross was designed by Robert Woodward. It opened in 1961 as a memorial to the Australian Imperial Forces 9th Division and commemorates the Battle of El Alamein, Egypt, in World War II. It is named for the Australian Infantry Forces (AIF) who fought near the Egyptian town of El Alamein, in two battles which helped turn the course of World War II. 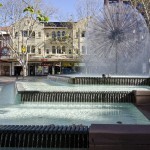 The fountain has a superb modernist design which evokes a huge dandelion of water above a series of four terraced pools. 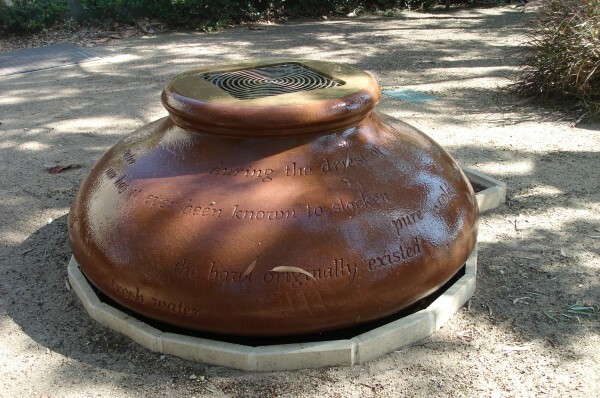 A spherical bronze fountain head comprises 211 radially arranged ‘stalks’, with an overall diameter of 12 ft 6 in (3.81 m). From the periphery, water is extruded from hundreds of outlets in saucer shaped films which form the sphere. 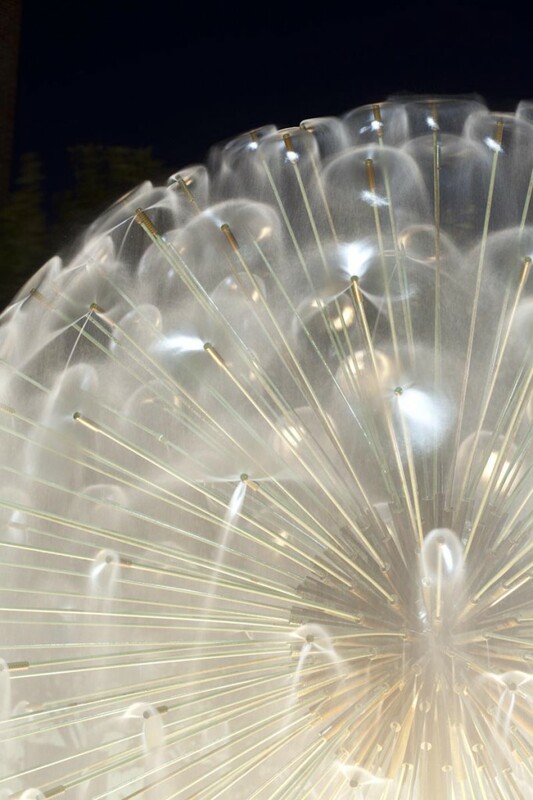 The disks of water merge together and create the impression of a huge thistledown, or dandelion. Due to the effect of wind, the saucer shaped films of water change from convex to concave shapes and give an ever-changing movement to the sphere, which reflects the sunlight in rainbow hues of colour. As the films of water break into spray, the sphere has a drape of mist, falling onto the top hexagonal pool. 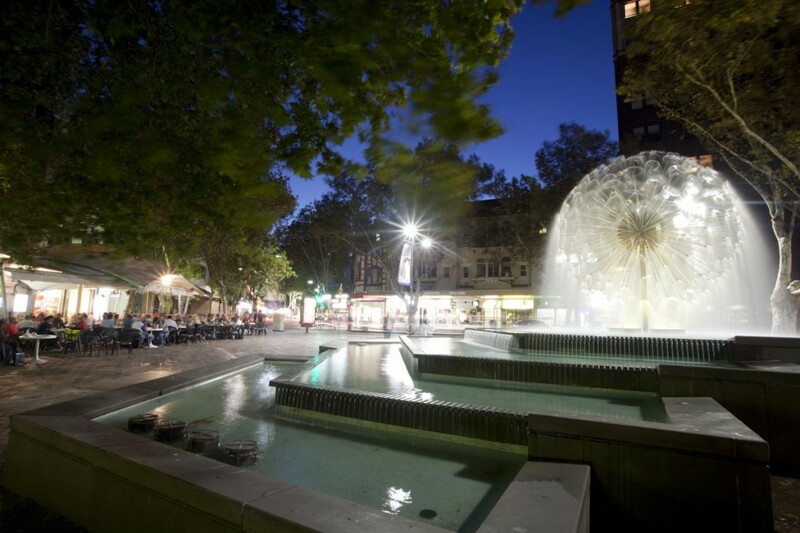 The fountain is floodlit at night and is automatically switched off during windy weather, to control the amount of water which is blown to the footpath. 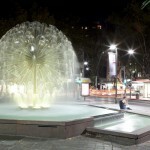 The fountain is set among cobblestone paving near the south-western edge of Fitzroy Gardens. As the land is sloping gently eastward, the fountain design responds to the site, with successive pools lower down this slope. The water flows in cascades to the three lower pools, which reflect the hexagonal form with expanded dimensions. 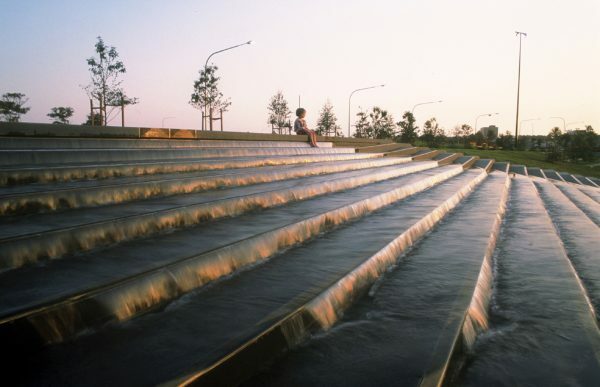 The series of bronze spillway drills, or grooves, direct water down from pool to pool through a fine series of ‘teeth’ which make a very precise noise, helping dull traffic noise. 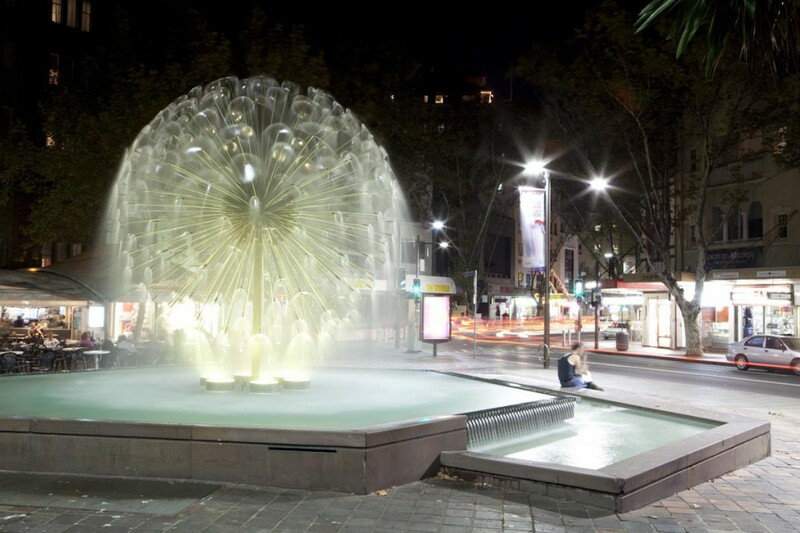 Australian Architect Robert (Bob) Woodward AM (1923-2010) was commissioned to build the fountain in 1959. Woodward served in the Army during WWII, working as an armourer. He subsequently studied architecture at University of Sydney, and worked for architects Alvar Aalto and Viljo Revell in Finland. 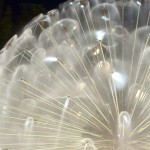 The fountain made such a name for Woodward that his career was consequently shifted into national and international prominence as a fountain designer. 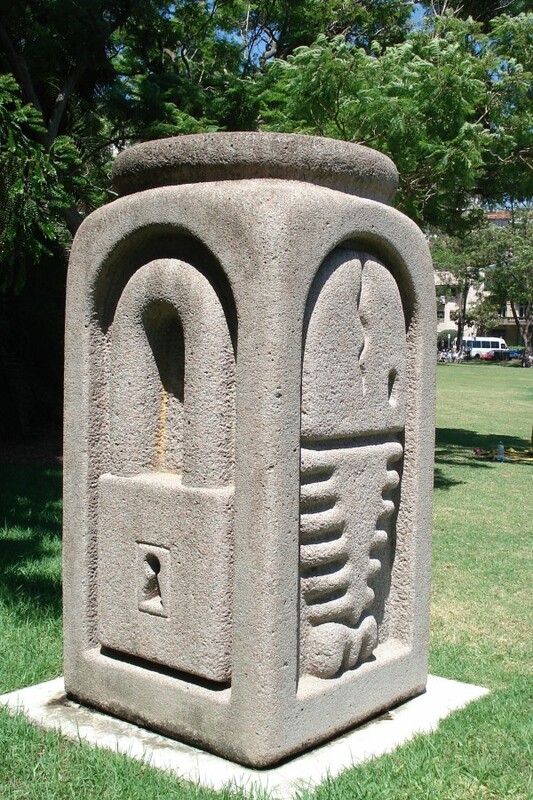 This design won a fountain design competition held by the Sydney City Council in 1959. 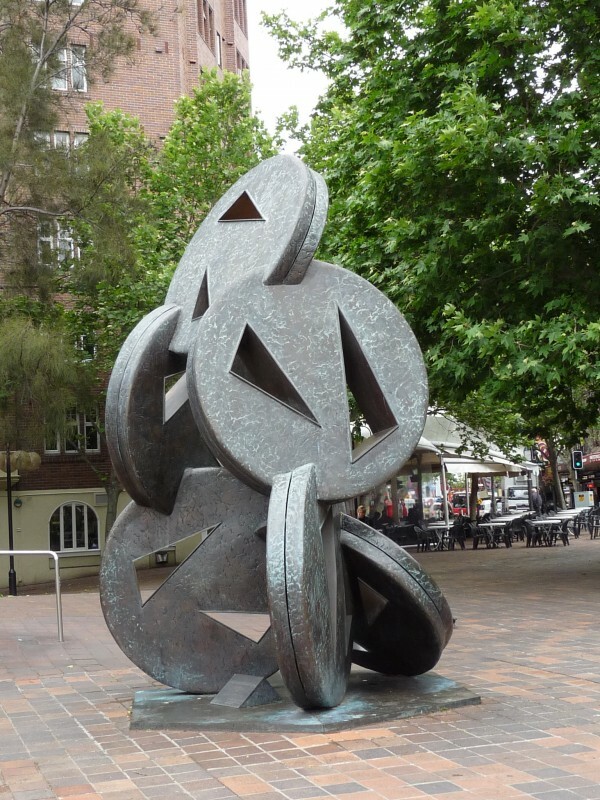 It was opened by Lord Mayor Harry Jensen on 18 November 1961 and was an immediate popular and critical success. 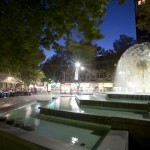 This fountain was designed by / and constructed under / the supervision of / Woodward and Taranto / Architects. 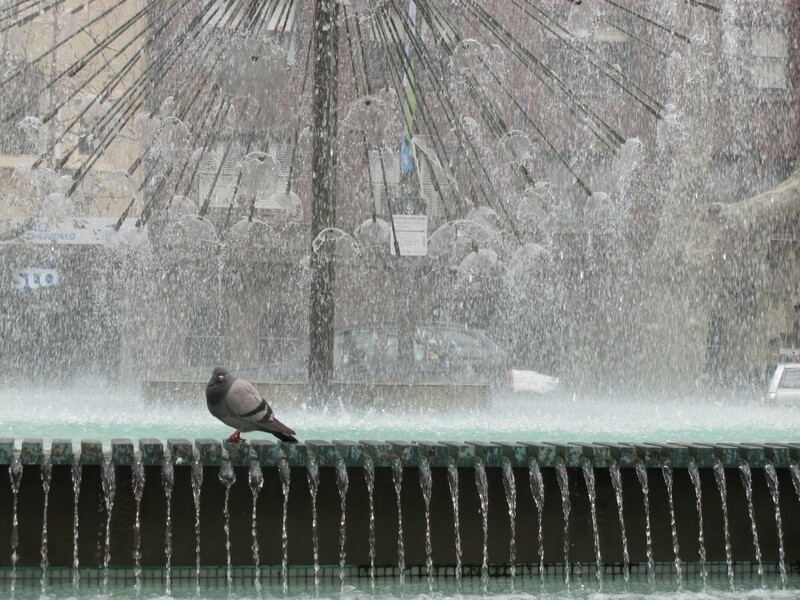 The El Alamein Memorial Fountain is an outstanding work of modernist design in water which has been copied all over the world. 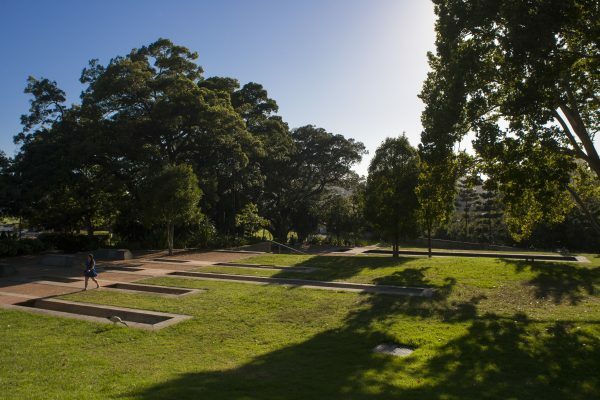 It is State Heritage-listed, and throughout the decades of the 1960s and 1970s it was an icon of Sydney. 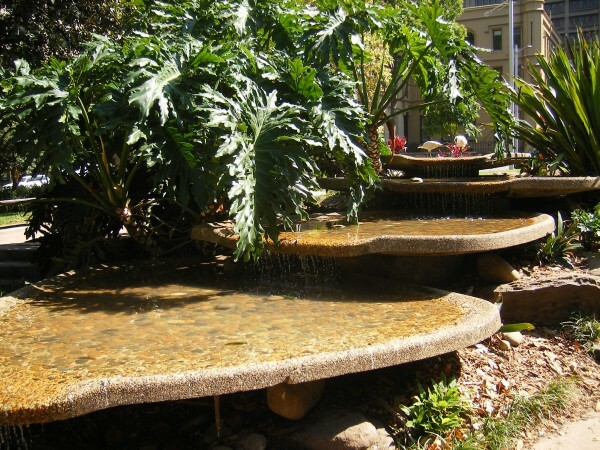 Aesthetically it is rare in as a local adaptation of the organic school of Scandinavian architectural design and as an example of the application of modernist design technology to fountain design. 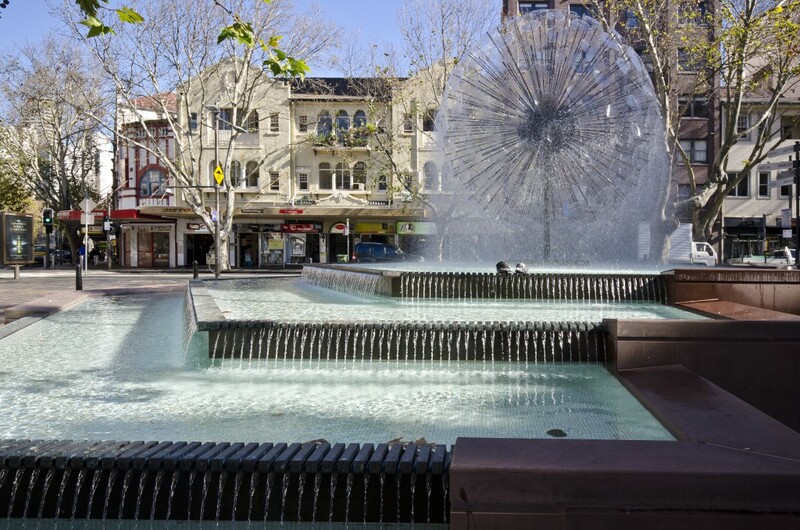 The fountain won the New South Wales Institute of Architects Civic Design Award in 1964. It is rare as a war memorial in NSW which commemorates a battle rather than the loss of individual members of the armed forces. 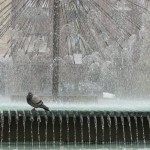 It is also unusual because its beauty as a fountain has historically almost overwhelmed its function as a war memorial.